The Airbus Helicopters AS355N is a multi -engine light utility helicopter originally manufactured by Aérospatiale in France. 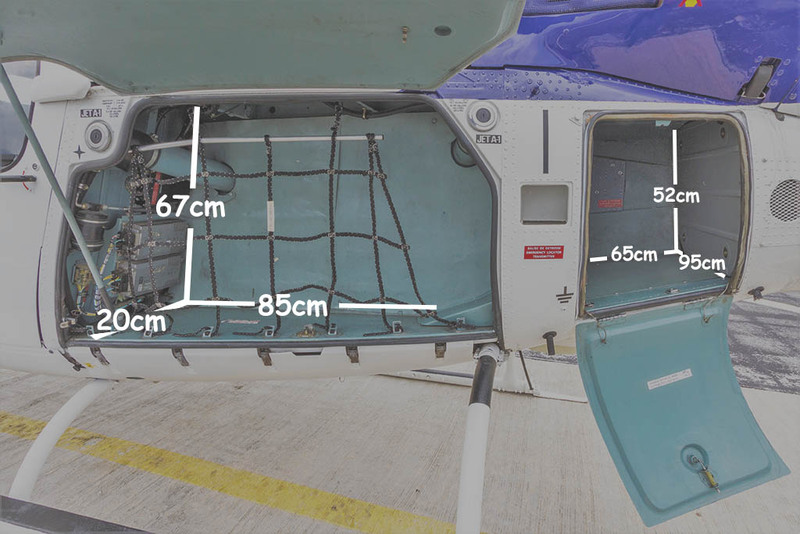 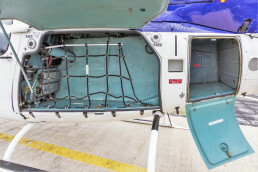 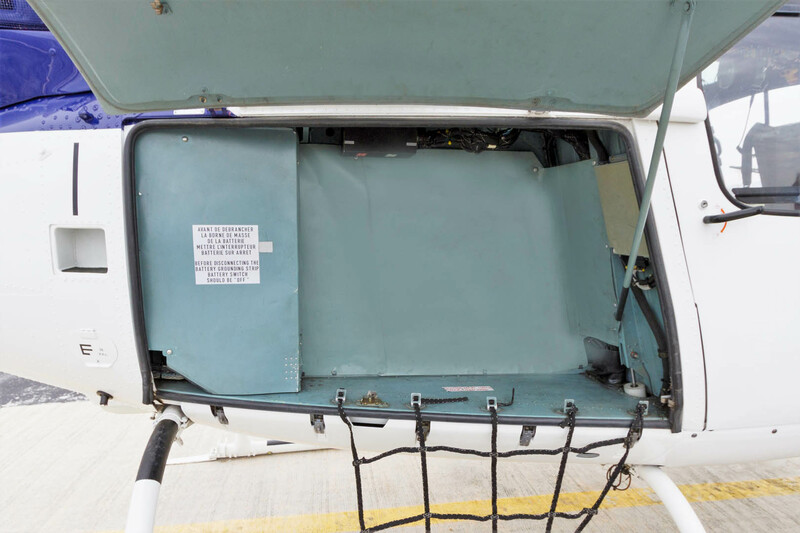 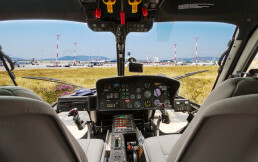 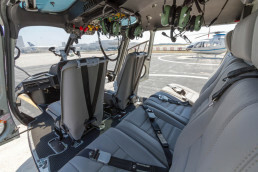 The AS355N offers the added safety of 2 Safran Arrius 1A TURBINE. 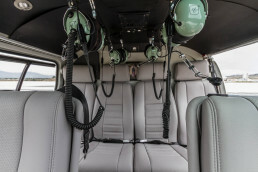 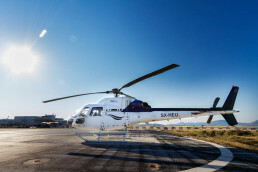 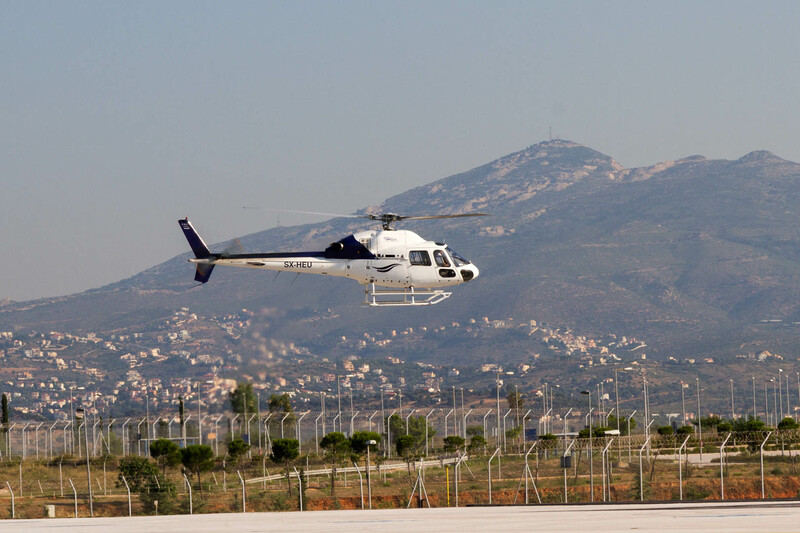 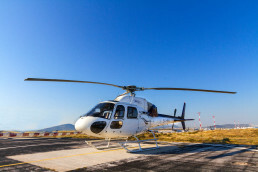 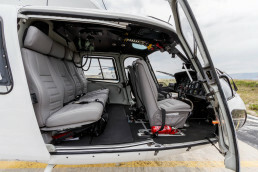 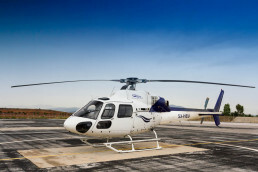 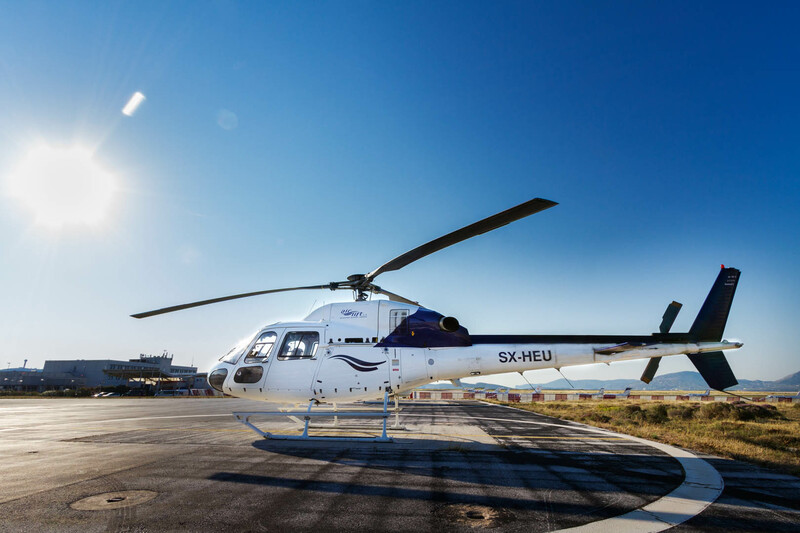 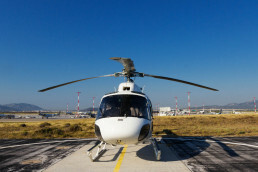 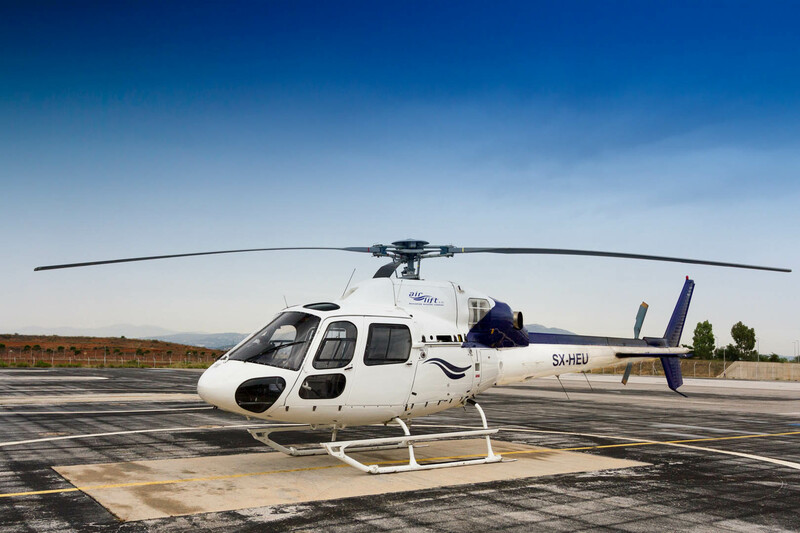 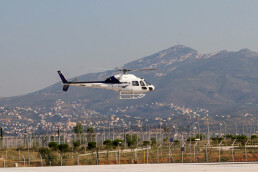 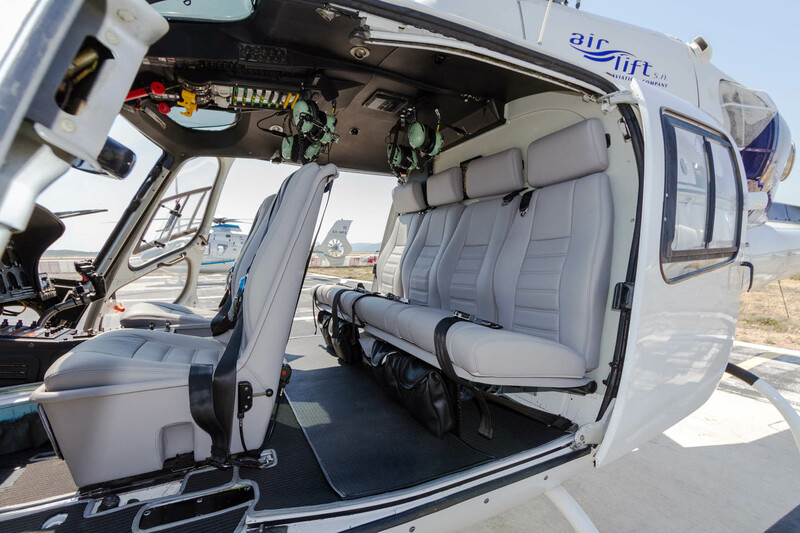 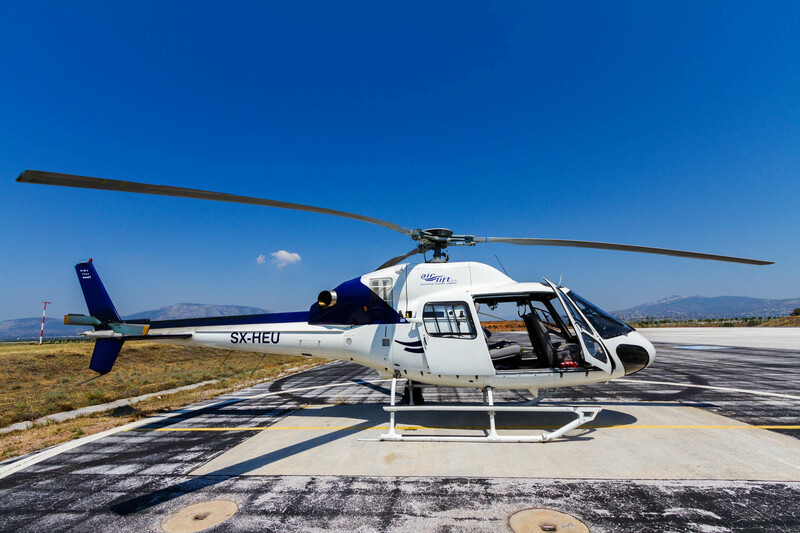 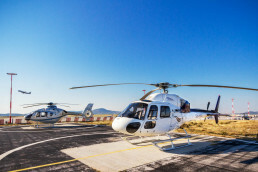 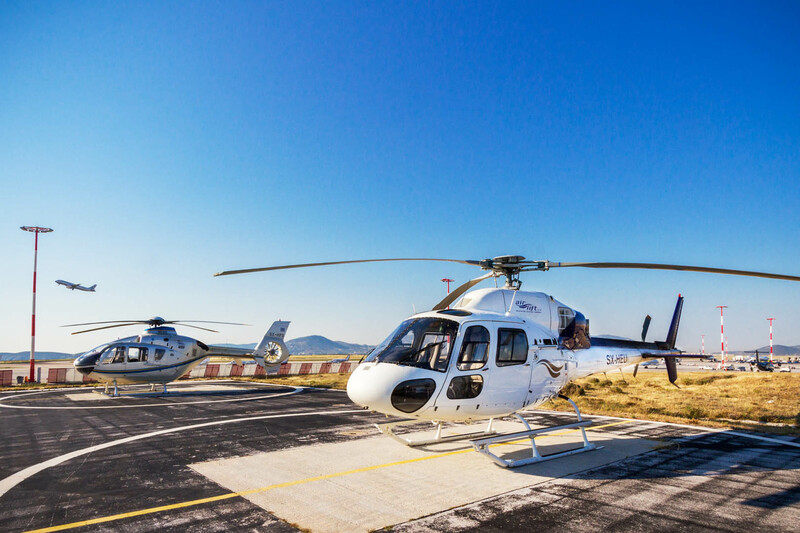 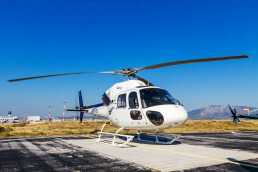 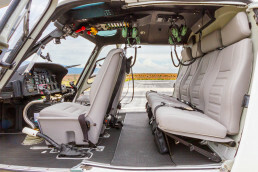 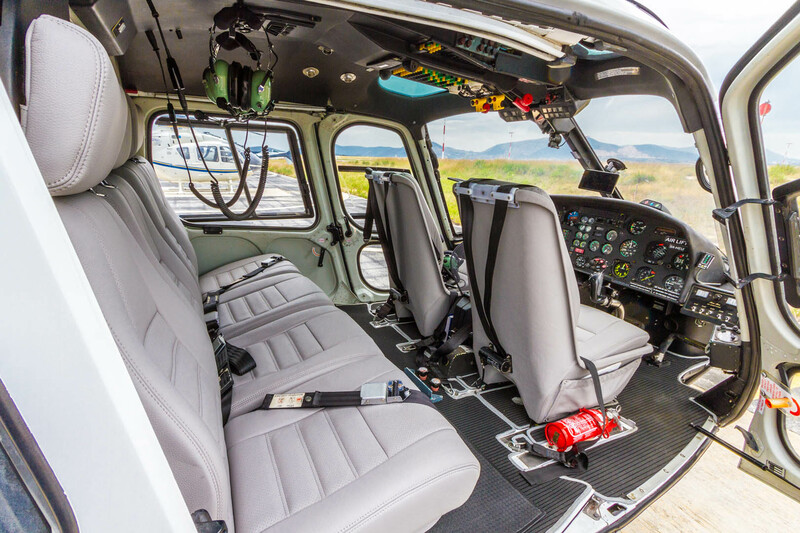 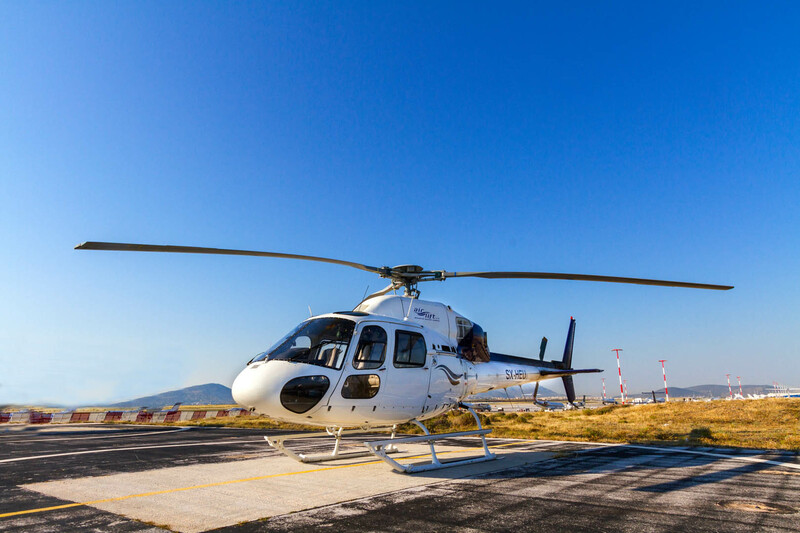 The aircraft is built on the reliable AS350 platform, renowned worldwide for its reliability and safety record. 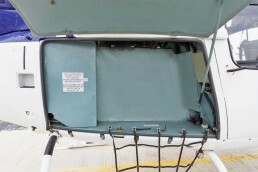 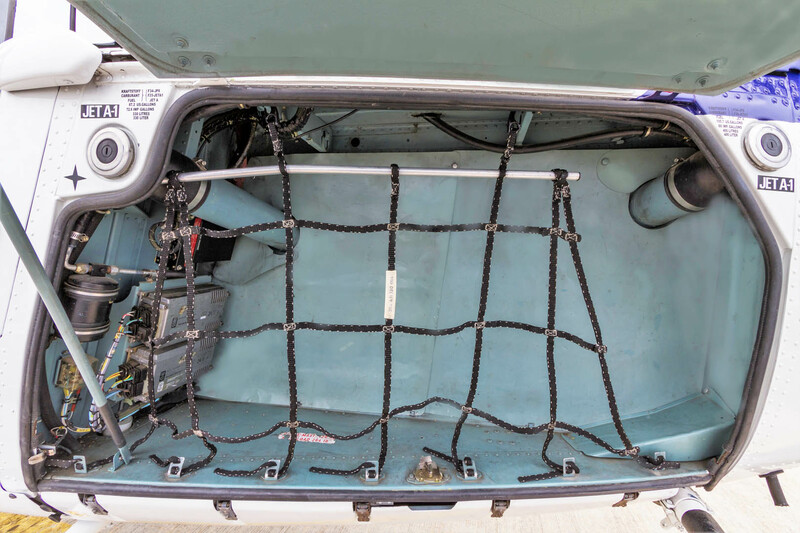 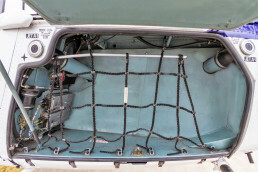 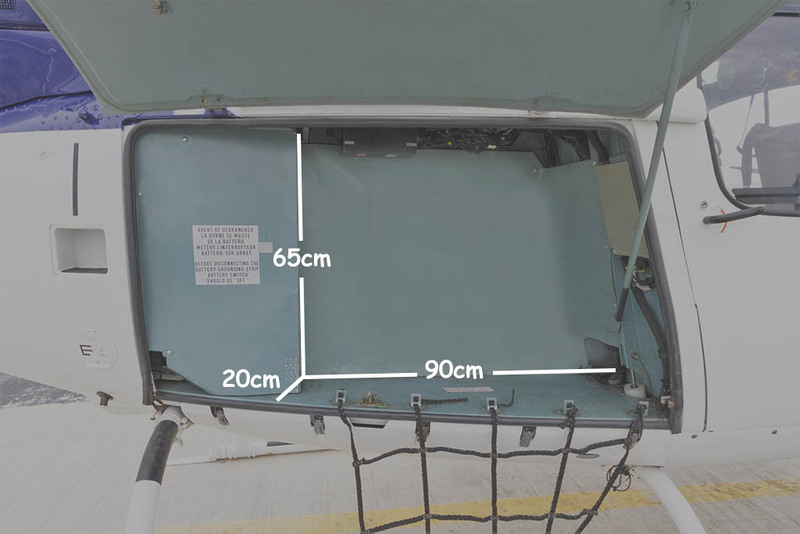 Big luggage space compartment for your luggage needs.